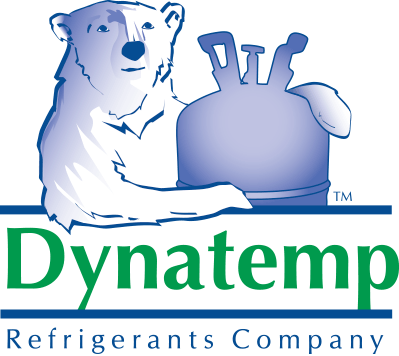 Dynatemp International, Inc. is a privately held supplier of refrigerants and refrigerant recovery services founded in 1983. 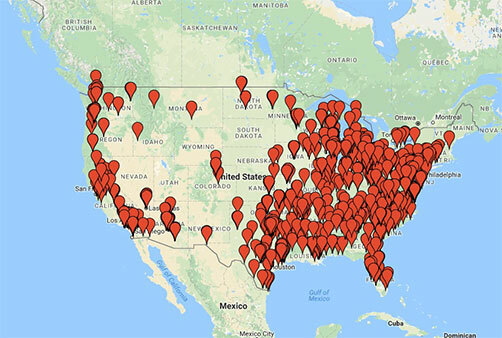 Dynatemp has locations in Arizona, North Carolina, and Pennsylvania serving an HVAC/R wholesale customer base of 550+ companies representing over 4,100 HVAC/R wholesale locations nationwide. Dynatemp offers the HVAC/R market a portfolio of products, services, and market intelligence that is designed to increase long-term profitability, customer loyalty, and environmental stewardship. Our goal is to be “The Trusted Resource” by providing candid, transparent market intelligence and expert technical resources. Are you a service technician looking for Dynatemp refrigerant?